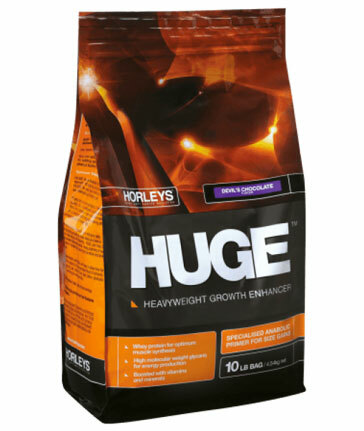 Horleys provide a range of products to suit every athlete, recreational trainer and wellness enthusiast. This company delivers everything you would expect, plus more, from a leading brand. These Mass Gainers are no exception, perfectly nutritionally balanced—and exceptional!